Replacement impeller for the Aqua-flo Flo Master XP2 48 Frame 1.50Hp wet end. 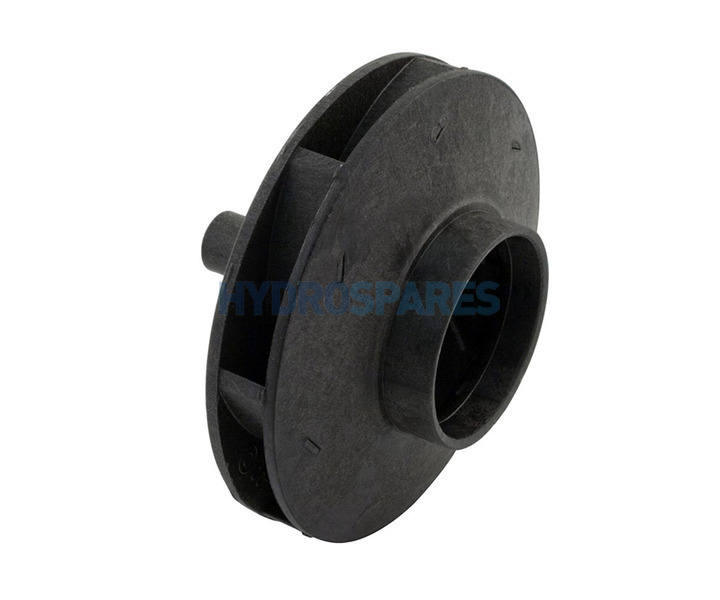 This impeller may have also been used in Aqua-flo Flo Master XP2e wet ends specified by various hot tub manufactures. This XP2 impeller has 7 diagonal slots on the impeller face.